Why choose the FileMaker Platform? Use one unified platform to create apps that work seamlessly together on mobile devices, computers, and the web. Real time updates allow all users to access the latest information at the same time. Create precisely the app you want using the intuitive graphical interface, flexible design tools, built-in Starter apps, and ready-to-use themes. Use built-in scripts steps to automate tasks and workflows. Deploy on-premise or in the cloud. Securely share data with your small, large, or growing team. FileMaker Server supports up to 500 simultaneous users on-premise. FileMaker Cloud supports up to 100 simultaneous users via the AWS Cloud. The FileMaker Platform fits most budgets and is a great value compared to expensive enterprise applications or complex programming projects. FileMaker, Inc. is an Apple subsidiary and has a proven track record of delivering high-quality software that delights customers year after year. Access a large global network of vetted partners to build your custom apps or to provide in-person training. Choose from a wide variety of resources - including documentation, videos, an online community, and an annual developer conference - to help you create custom apps or troubleshoot issues. 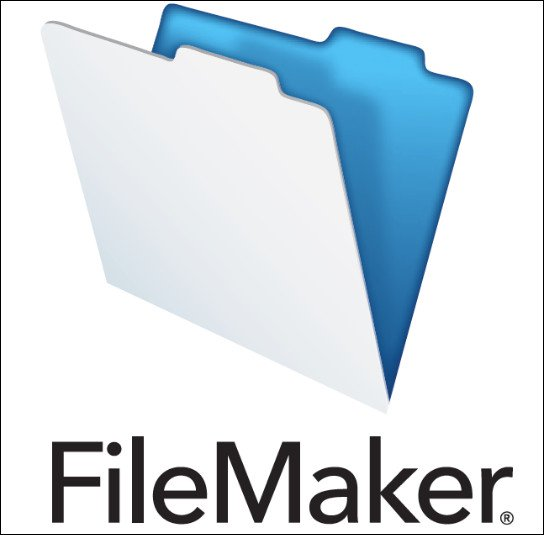 Filemaker Server v17.0.2.203 Multilingual (x64) download links are provided by Extabit Rapidshare Uploaded Rapidgator Netload Bitshare Freakshare Letitbit Dizzcloud and more.